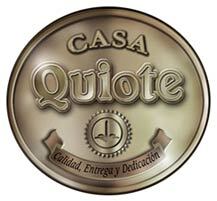 This premium and multi-awarded tequila is produced in Atotonilco with the finest agave of the Highlands of Jalisco. 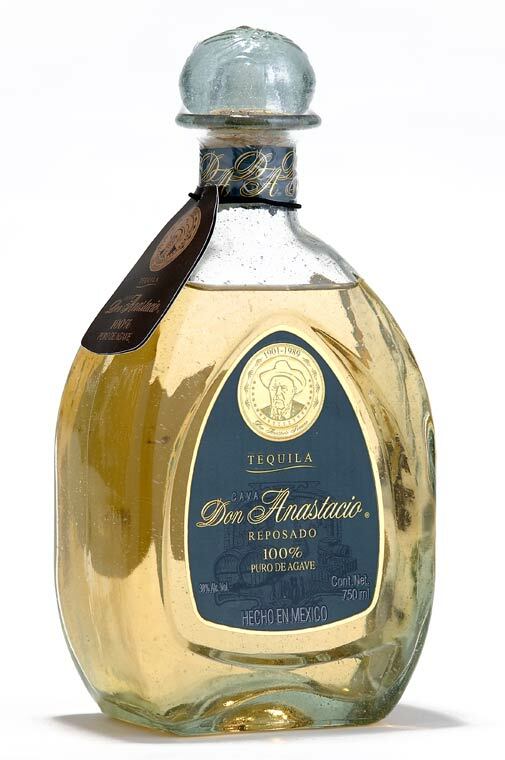 Of an exceptional and unique taste, this tequila comes with a beautiful semi-handcrafted bottle which symbolizes the pride of a man, Don Anastacio, for his community. Made with 100% state grown mature Blue Weber Agave Tequilena grown naturally in the highlands of Jalisco. Every Agave plant is carefully pick after 7 years by measuring the sugar contain and only those that meet the highest sugar content and standards are harvested. 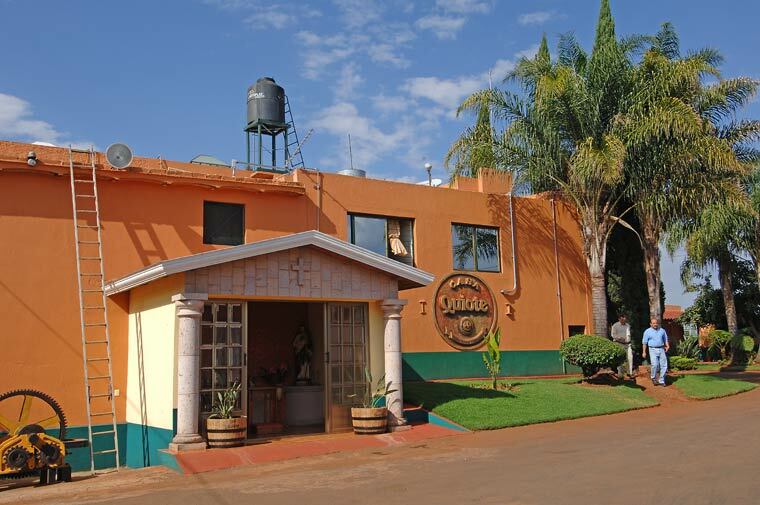 After the Agave plants are harvested they are slowly cooked in adobe ovens by a natural steam process that takes about 32 to 42 hours to complete. 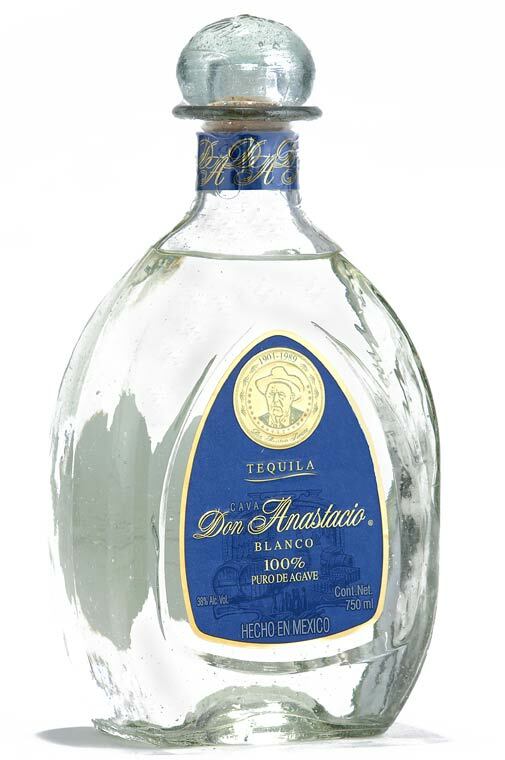 Tequila Cava de Don Anastacio Blanco: Color: intense brilliance and transparency. Bouquet: agave aroma is highlighted. Taste: smooth taste of agave. After taste: fragrance of agave. 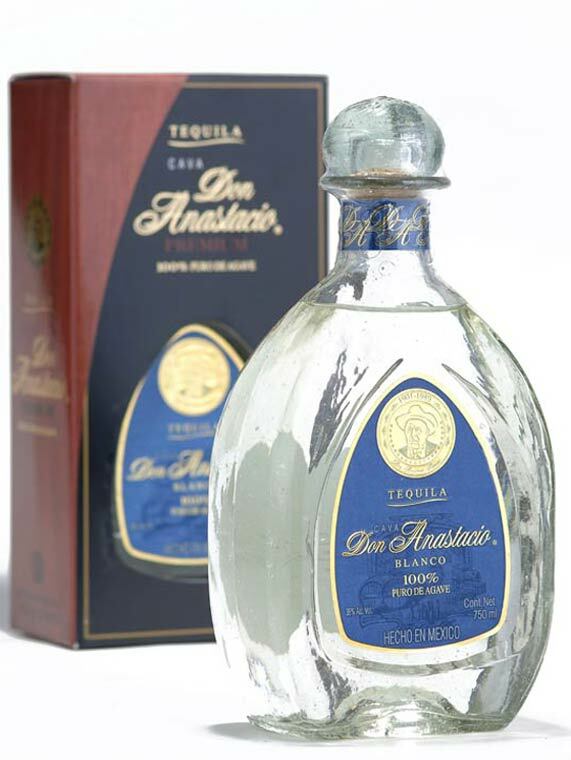 Tequila Cava de Don Anastacio Anejo: Aged for 18 months on White American Oak Barrels. Color: luminous and crystalline ambar. Bouquet: fruity aroma, prune, apricot and the wood taste of white oak barrels. 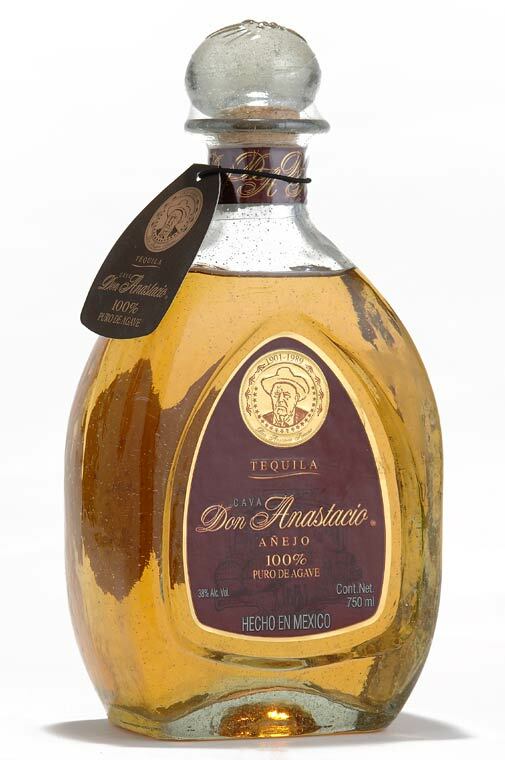 Taste: balance between the agave and the fruity hues. Aftertaste: fragrance of fruit and wood.